A few years ago I was given an assignment that took my pop culture interests to a new level. I was told that I had to watch Iron Man, Iron Man 2, Captain America and The Avengers in preparation for the Iron Man 3 premiere. I was so hooked after those three films that I immediately watched Thor and The Avengers. I surprised myself and most people who knew me when I became a huge Marvel fan! Now I eagerly await the release of every new Marvel, and I've binge-watched every Marvel series on Netflix. The Marvel Cinematic Universe fascinates me, and I feel like a section of my brain is devoted to connecting the dots between everything I see on screen. 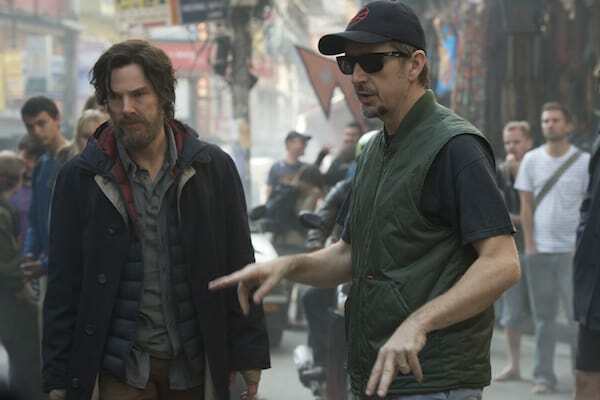 When I was reading up on Doctor Strange, I found it interesting that Scott Derrickson was the director. 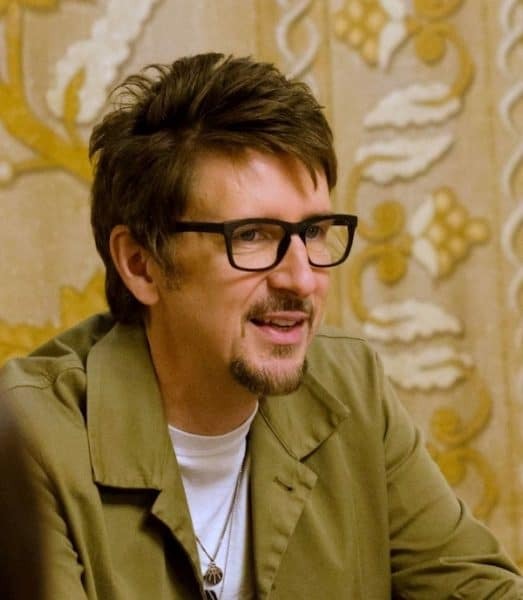 Derrickson has established himself as a screenwriter and director of horror films, and I was wondering how he would translate that expertise into Marvel's comic book roots. 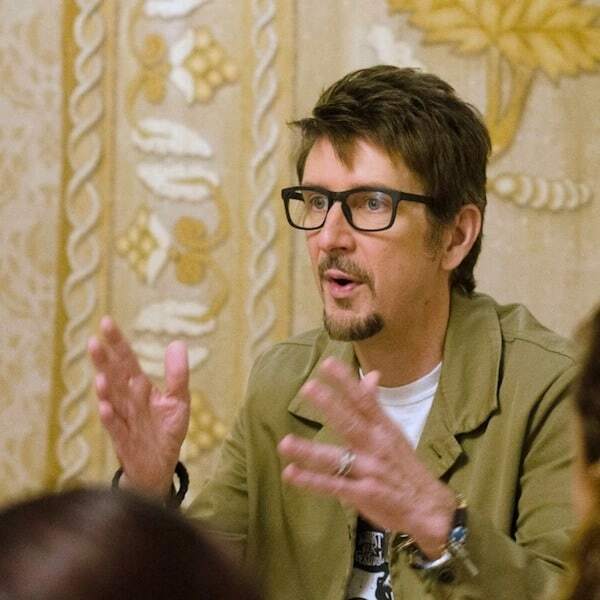 When I sat down to interview Derrickson for Doctor Strange, I had a few questions around this very topic. Here's what he had to say during our time together.We've been hearing a lot that you're a big comic book fan. 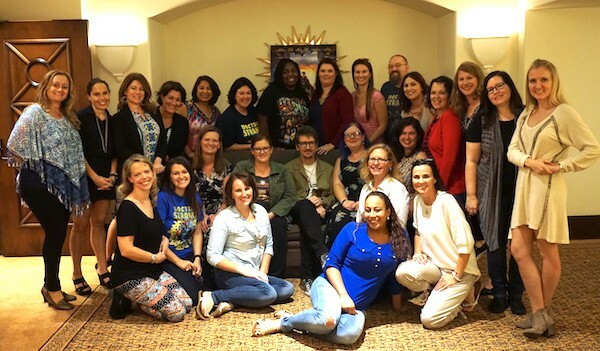 How did this, you writing and directing Marvel's Doctor Strange; how did that all happen? 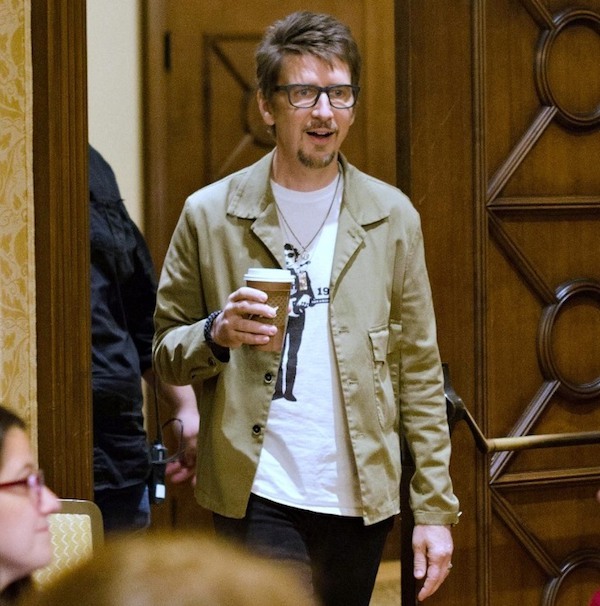 Scott Derrickson: I went after the job really hard. I had eight meetings to get the job of writing and directing. It's just a very thorough process that Marvel goes through in hiring their directors. I grew up with Marvel comics. “Doctor Strange” is my favorite comic. When I heard they were making it I felt like it was the only comic book character I was uniquely suited to do. When I went in for the first meeting I had my own opinion about what a Doctor Strange movie should be, and I felt very strongly about it. I was amazed at how in line my thinking about the comic was with Marvel's. That was the point where a switch flipped in my brain. I just said to myself, “I'm getting this job. I'm going to outwork everyone on the presentation. I wrote a 12 page scene before my second meeting. Then I illustrated it. I spent a lot of money on visuals and concept art, because I went in with a full vision. I just said, “Here's what a Doctor Strange movie should be.” The studio was in alignment with it. I just love that comic book so much, and the movie is so true to the comics. It obviously feels the way the comics feel, and is true to that origin story. It's being said that Doctor Strange is a huge game changer for the Marvel cinematic universe (MCU). 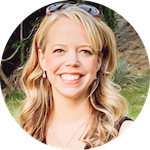 Did you have that feeling when you went into this project? How do you see this affecting the MCU? I don't know how it will affect the MCU. Kevin Feige is the auteur; he's the captain of the ship. I do know what the stories of Avengers Infinity War are going to be, so I have some sense of it. But when I made Doctor Strange, when I was going in to get the job, I approached it as a fan first. I'm a comic book fan first on this movie and then I'm a movie fan before I'm a filmmaker. I just know the way I felt about superhero movies. This is a golden era of comic book cinema but it's reached a saturation point. We've got to do something new and fresh. It's got to evolve or it's going to decline. Talk to us about the visual effects. It was a long time in developing the visual effects. It was one of the most creative parts of the whole process. The idea going into Doctor Strange was to use visual effects for a new reason than what you usually get in big event movies. In big event movies, even Marvel movies, special effects are usually used to destroy things. Special effects are about destroying cities because that's what creates screen stimulus. I just felt committed to the idea of using those big expensive visual effects for something else, something new, something more interesting, something trippy and weird. I wanted to give the audience an unexpected experience. The visual effects and the music have a 60's feel, like the original comic. Was there always this kind of throwback feel? The 60's comics were the primary influence for the movie. Those early Stan Lee, Steve Ditko comics were very much products of the psychedelia. The weird imagery of the movie is so rooted in the Steve Ditko artwork from that era. I listened to almost nothing but psychedelic rock from that era while I was working on the screenplay. I wanted to look at a new aesthetic and explore possibilities. The goal was to take that 60's mentality and bring it into a modern superhero movie. With a character who was about something meaningful. Doctor Strange has such a new and different look for Marvel and it's amazing! I tweeted this shortly after screening the movie and I still believe it now. You can see all of it for yourself when Doctor Strange opens in theaters everywhere on November 4th! Get your tickets now. Marvel Studios Hero Acts is doing something extraordinary right now. 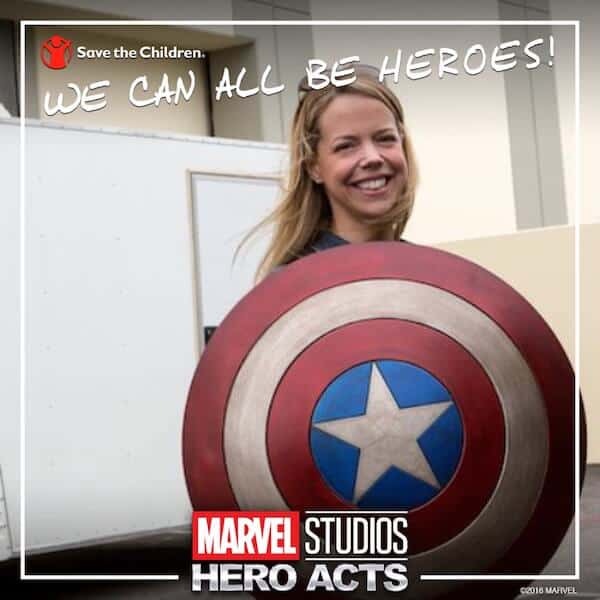 They're donating $5 to Save the Children for every fan who uploads a picture at MarvelStudiosHeroActs.com. Marvel has pledged up to $1 million dollars for the cause, so go upload your photo now and make a picture like mine! 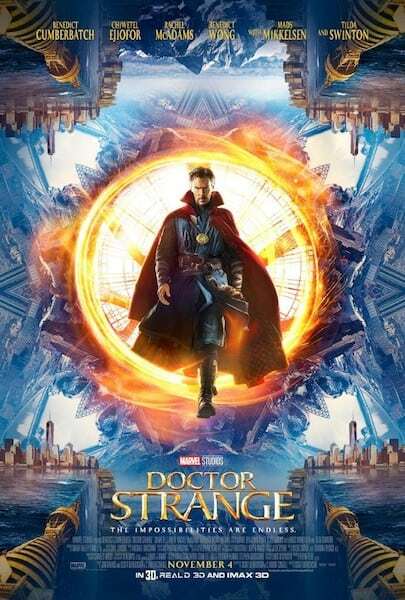 From Marvel Studios comes “Doctor Strange,” the story of world-famous neurosurgeon Dr. Stephen Strange whose life changes forever after a horrific car accident robs him of the use of his hands. When traditional medicine fails him, he is forced to look for healing, and hope, in an unlikely place—a mysterious enclave known as Kamar-Taj. He quickly learns that this is not just a center for healing but also the front line of a battle against unseen dark forces bent on destroying our reality. Before long Strange, armed with newly acquired magical powers, is forced to choose whether to return to his life of fortune and status or leave it all behind to defend the world as the most powerful sorcerer in existence. 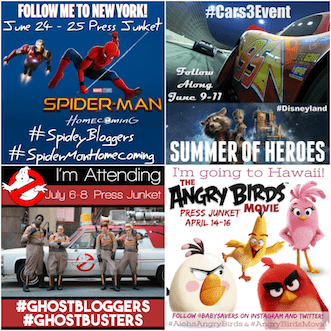 Disclosure: Marvel and Disney flew me to LA for this event and others. All opinions are my own.